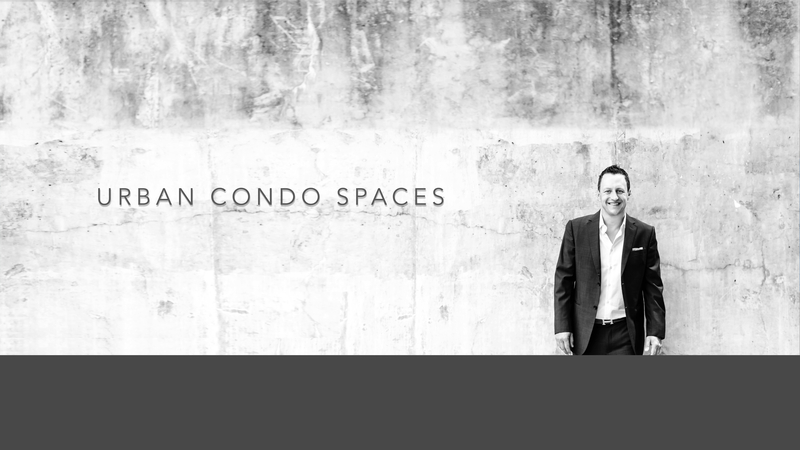 We have partnered with UrbanCondoSpaces.com to bring you the best possible information for everything Seattle/Bellevue condo. UrbanCondoSpaces.com | Seek. Live. Urban.